I'm back! It's taken me a couple of days to get back into the swing of things after our vacation but unfortuatley the time has finally some to step back into reality. I hope you all have been enjoying your Summer and taking advantage of the wonderful, yet sometimes hard to understand, weather. Here are a few good ol' instagram pictures from my trip to Miami, you can follow me on Instagram at @cynthiarod! 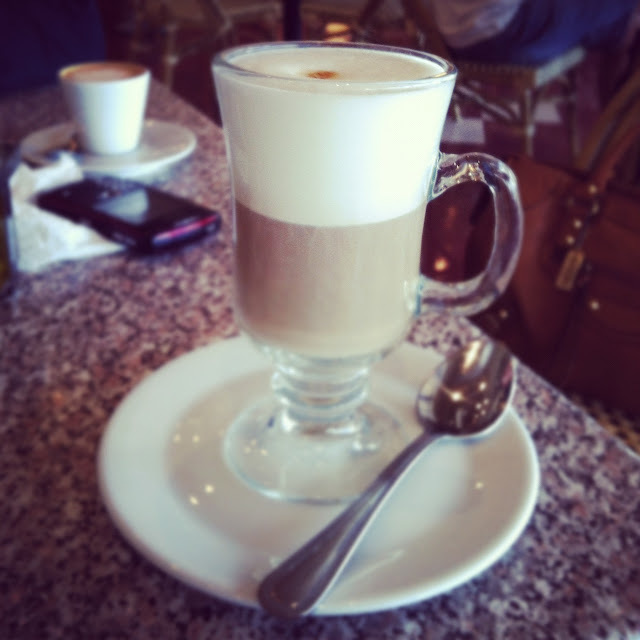 A delicious cappuccino before the flight back home at the Epicure Market in Sunny Isles. Sunday church outfit (thrown together from whatever wasn't packed for the trip). 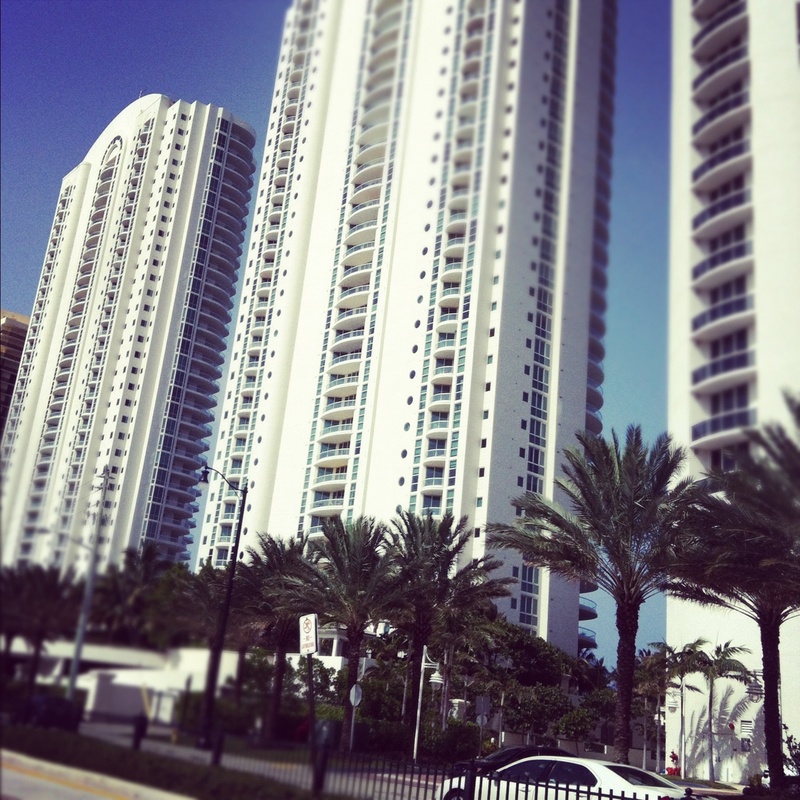 Enjoying a beautiful drive through Sunny Isles.